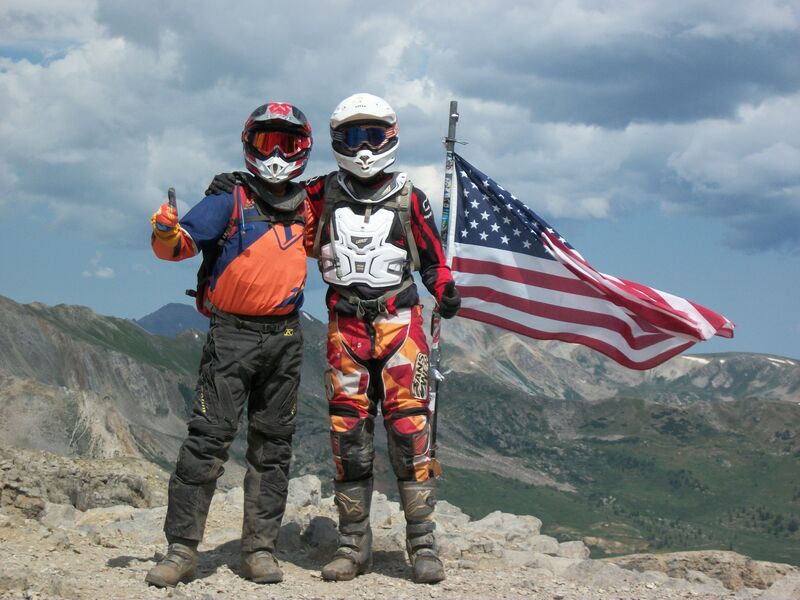 BRP joins family - DAMN Riders - No rules, Just ride! Quick story- first off, this BRP is for my son. I think we finally found something he really likes and will ride. The back story- Me and Mrs DG are cruising local back roads and the Honda was sitting in a front yard with a for sale sign. I said nice bike or something like that. Mrs DG says do you think Taylor (aforementioned son of DG) would like that? Oh yeah, and she paid half, son of DG paid the balance. You'd better sleep with one eye open. This is not over....not by a long shot. And yesterday I was shining up the Freeride (yes, I shine my dirt bikes) and she says is that new? I said I like to keep it clean. 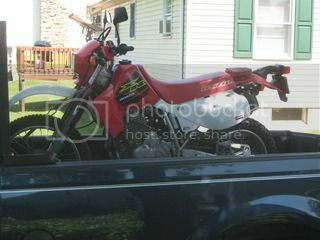 I regret selling my BRP but I know it went to a great young man who would likely ride the crap out of it. Good to "hear" your voice Bonehead. I feel bad that you regret selling it but rest assured fun is being had on that bike, been in the woods three times in the past week! Hope to see your face soon. Cool! The "old" aircooled 650s are sweet bikes.